Judge Christina Elmore was appointed to the 61st District Court in February 2016 and elected to the bench in November 2016. Judge Elmore began her legal career as a Judge Advocate General in the United States Air Force, where she served for 13 years on active duty and in the reserves. 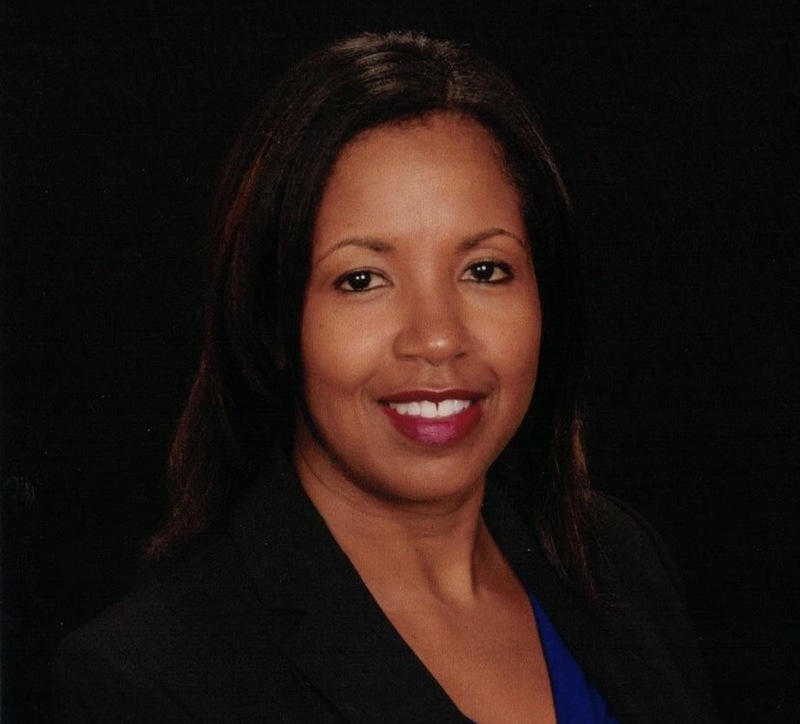 She has also worked as an assistant prosecutor for the Kent County Prosecutor’s office before she became an Assistant Attorney General for the Michigan Department of Attorney General. For the 8 years preceding her appointment to the bench, Judge Elmore was in private practice, where she was defense counsel on felony and misdemeanor criminal cases; represented parents and children in child abuse and neglect cases; advocated for juveniles in delinquency cases; and assisted clients with various other legal issues While in private practice, she continued to prosecute individuals for failing to pay child support as a Special Assistant Attorney General. Judge Elmore also taught military law briefly at Cooley Law School.